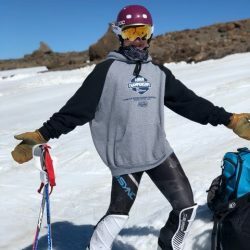 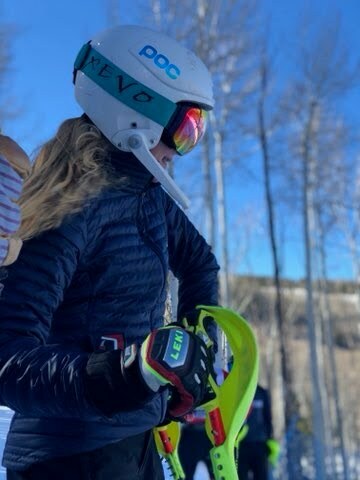 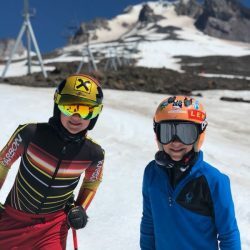 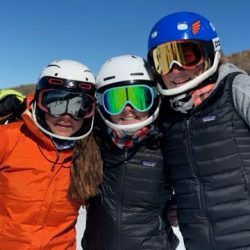 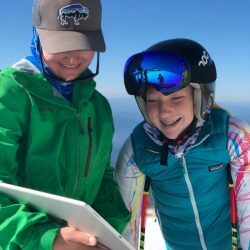 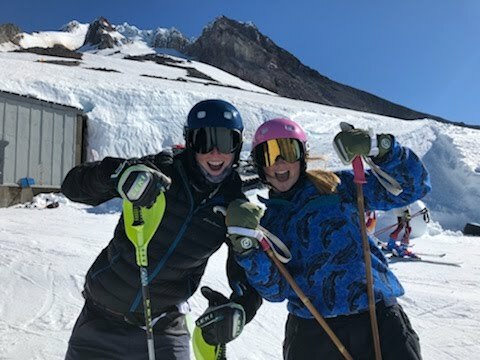 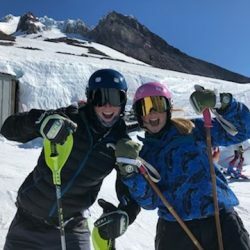 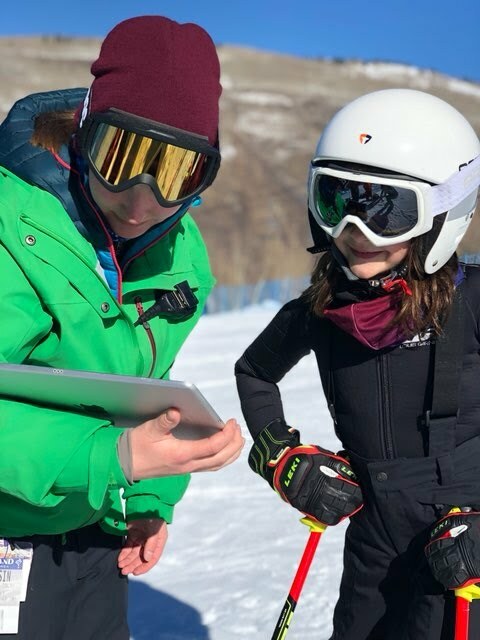 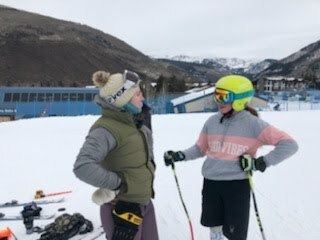 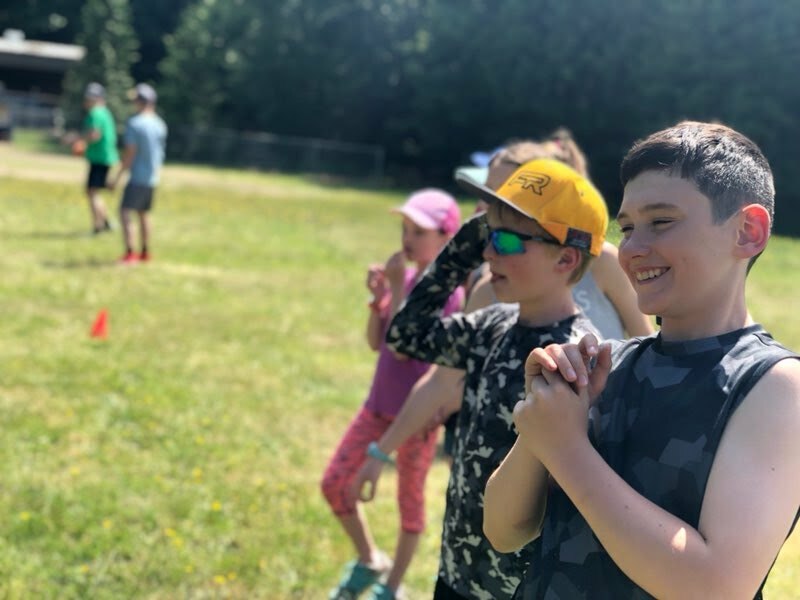 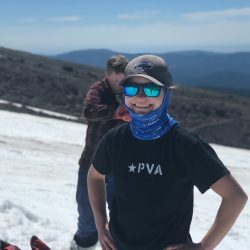 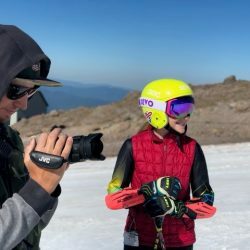 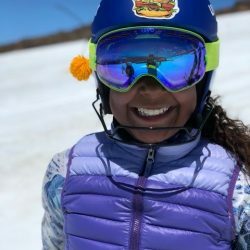 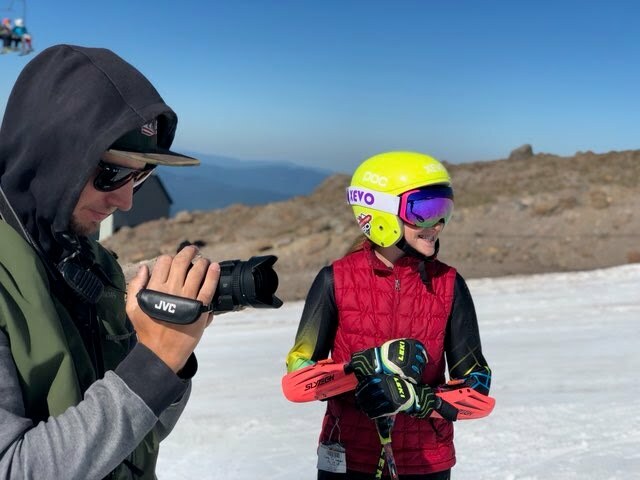 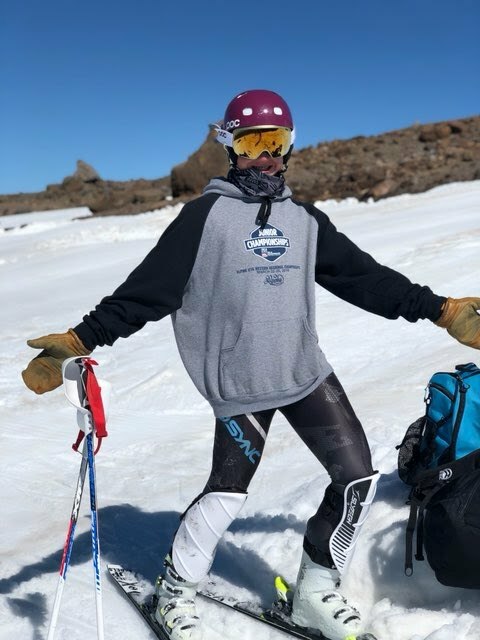 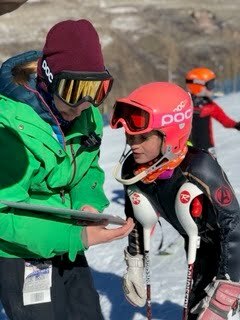 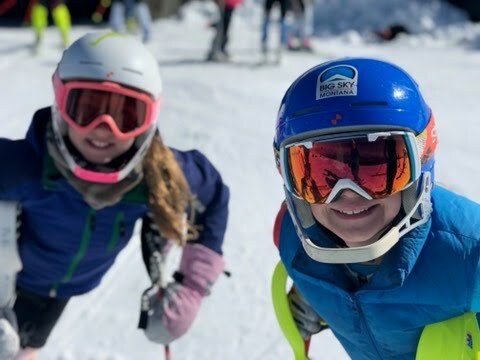 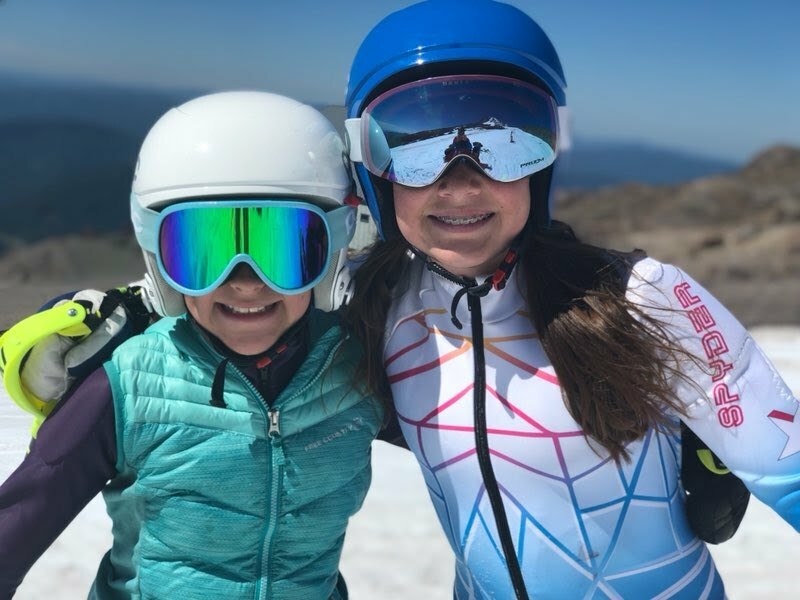 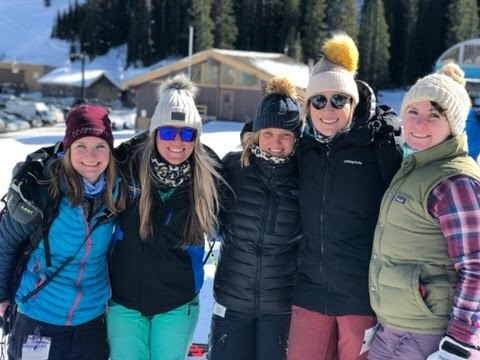 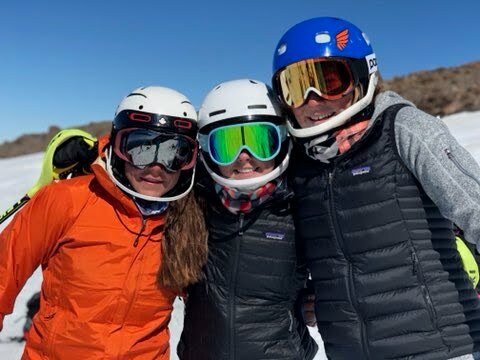 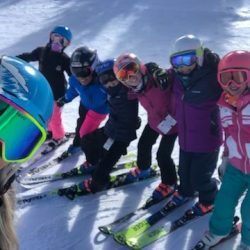 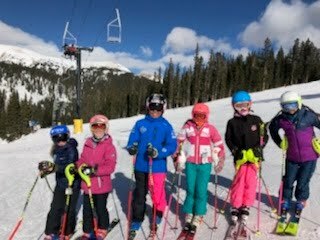 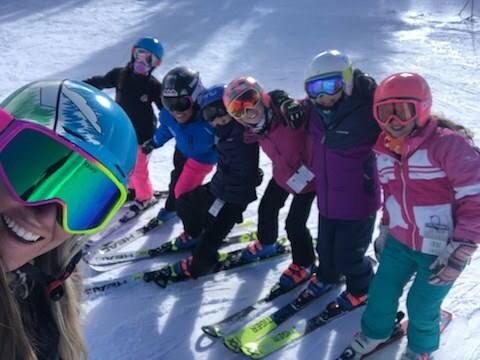 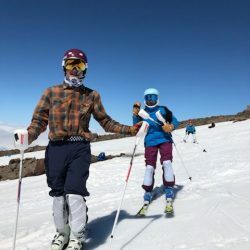 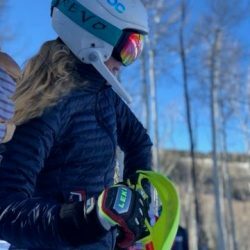 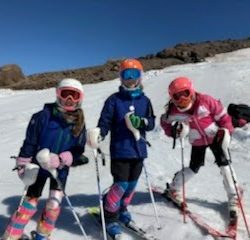 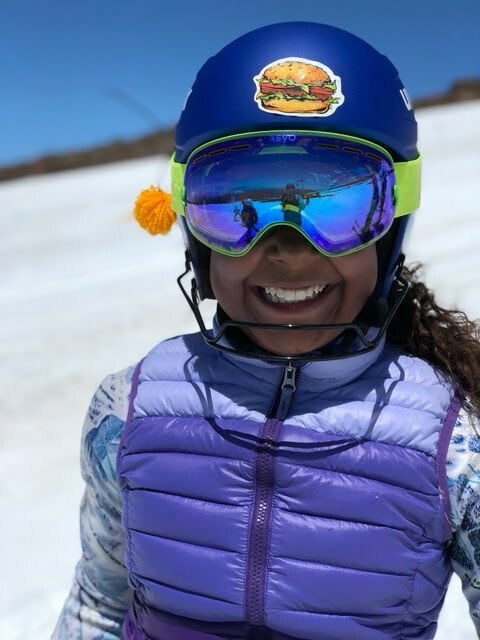 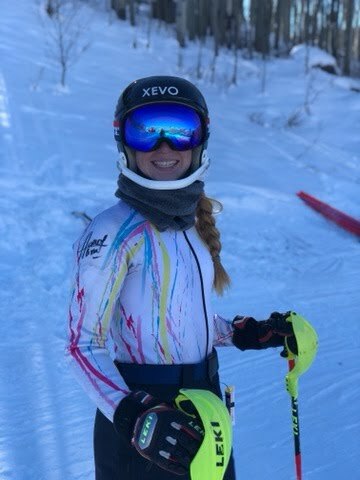 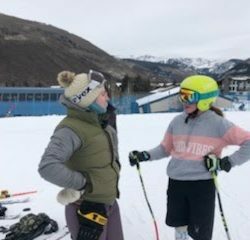 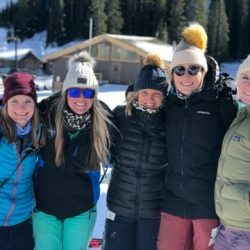 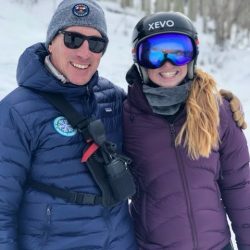 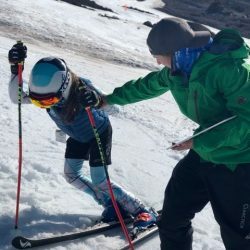 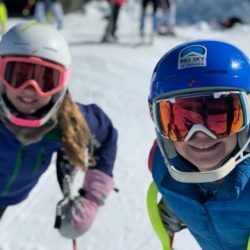 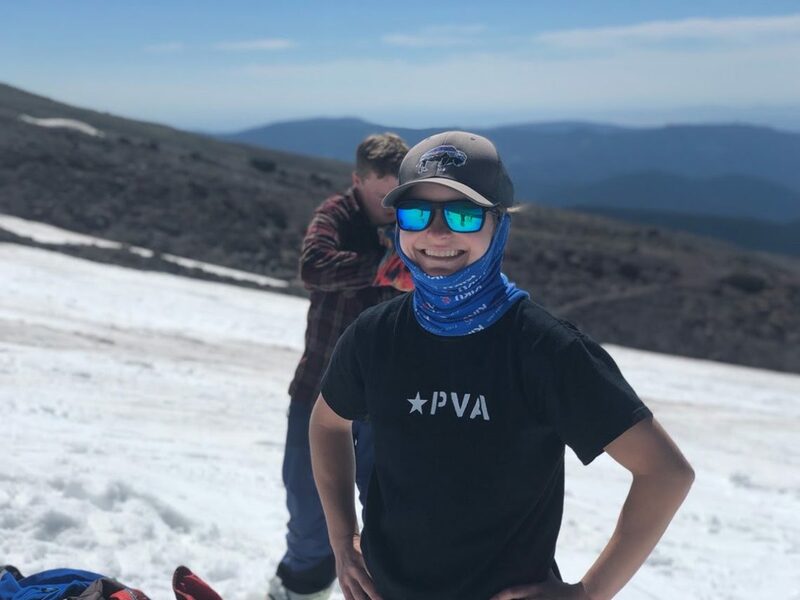 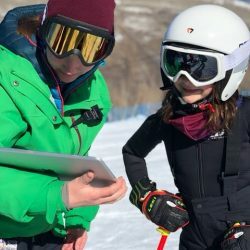 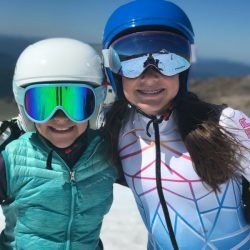 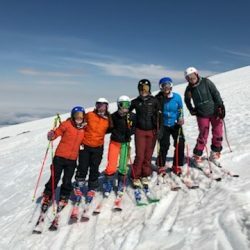 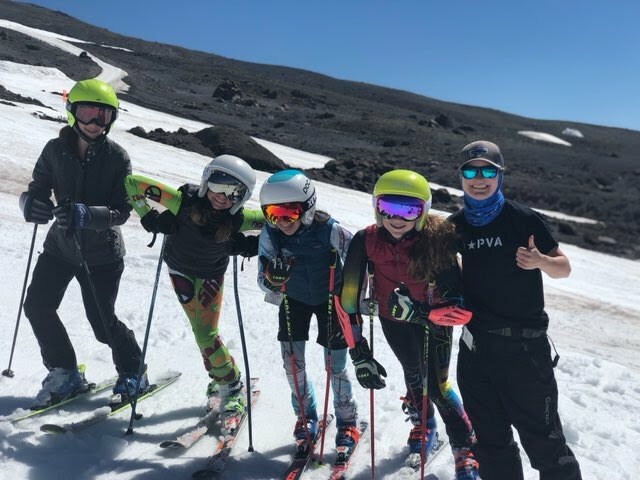 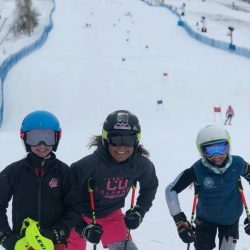 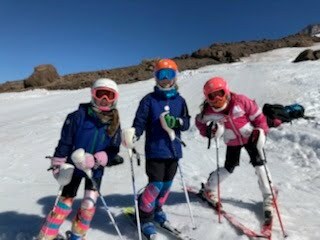 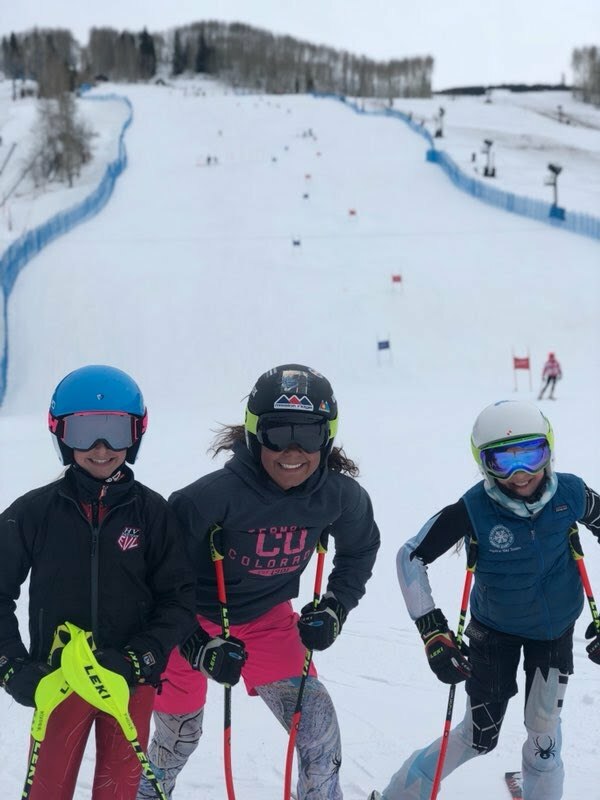 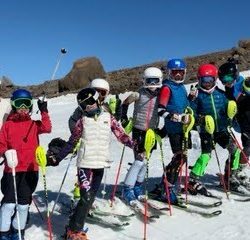 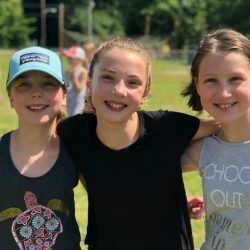 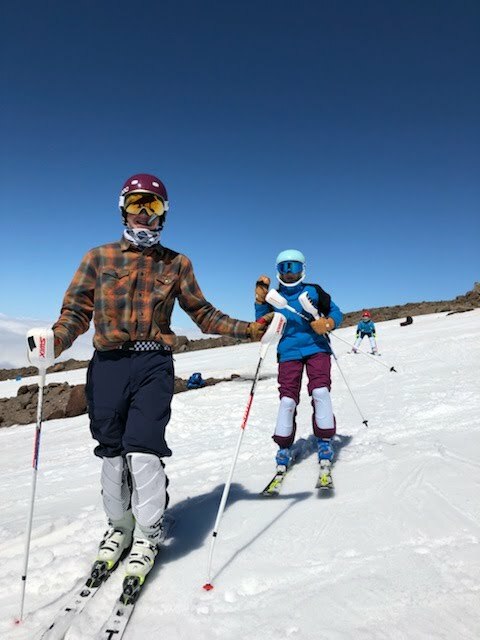 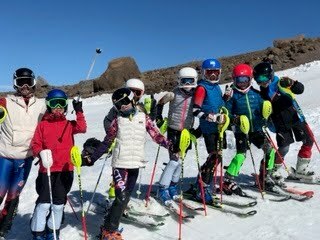 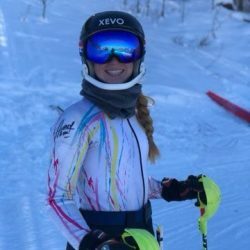 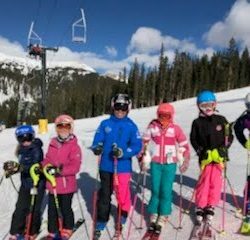 PV Alpine camps are nationally renowned for providing quality coaching, quality training, and creating a positive environment where improving is easy. 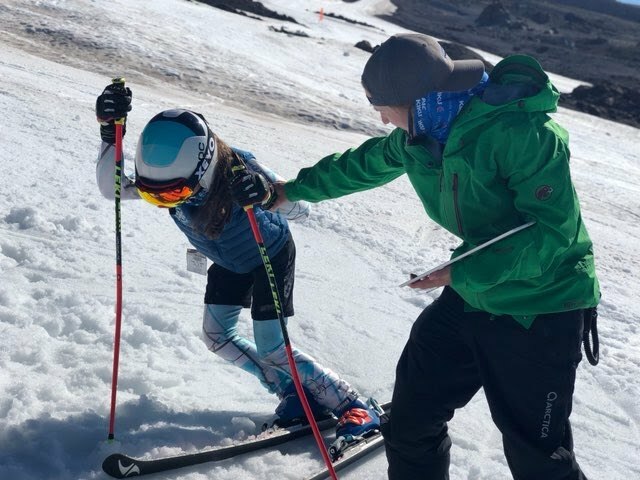 Our camps are small, with industry best athlete to coach ratios, and world-class training venues. 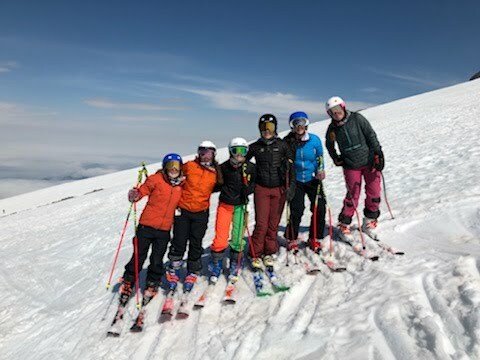 We operate pre-season training in the summer at Mt. 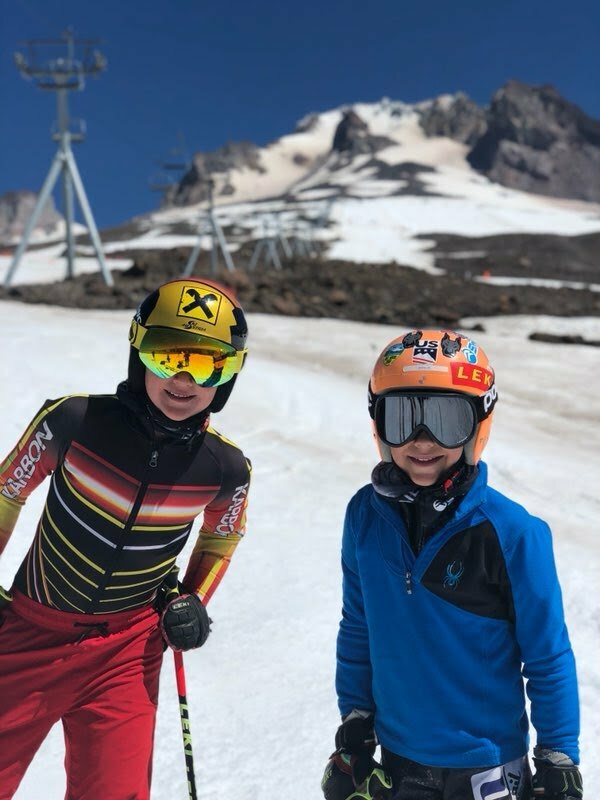 Hood Oregon North America’s premier summer training resort. 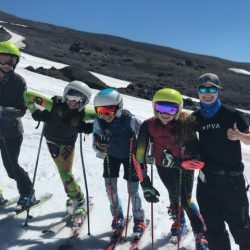 They have 3,000 vertical feet of skiing serviced by 2 high-speed quads. 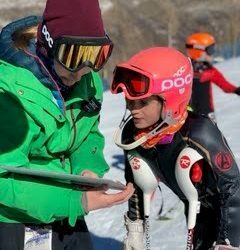 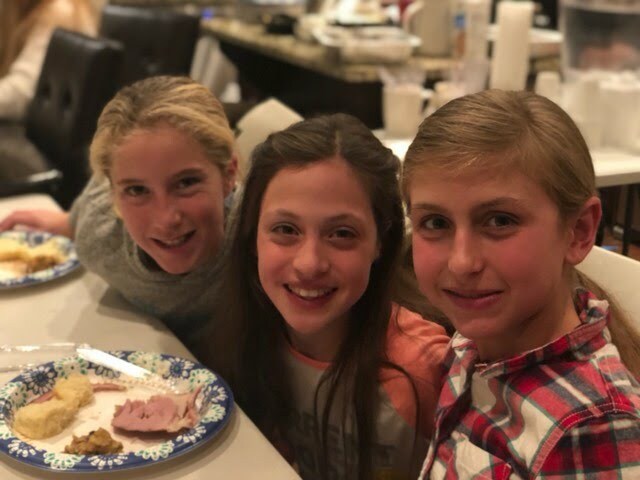 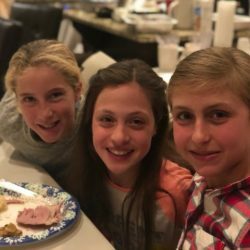 In November we operate our Thanksgiving Camp at Vail, Colorado the best November training venue in North America. 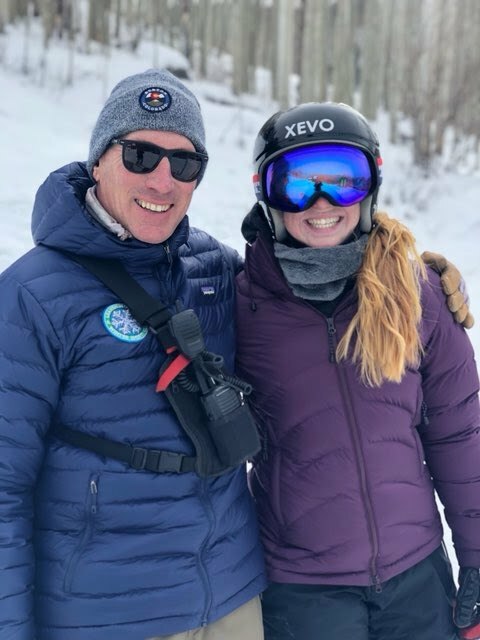 Vail boasts 300 days of sunshine a year, a racers only high-speed quad, and a state of the art automated snowmaking system on their race training venue. 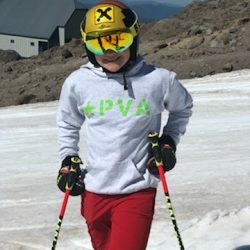 At PVA, Camps fill up quick! 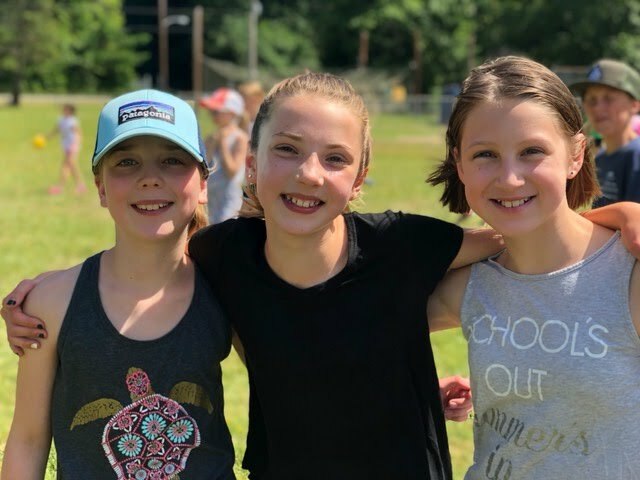 If you find that the camp you would like to attend is full, please get on our waiting list by emailing alex@pvalpine.com. 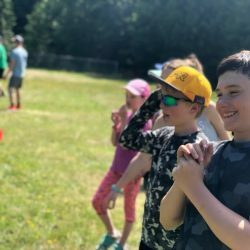 The waiting list gets utilized often, so there’s still a good chance you can make your camp! 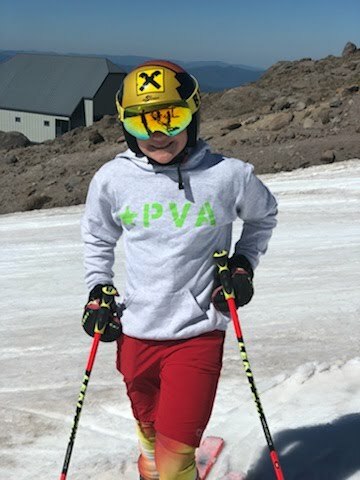 You’ll also be able to hear about future PVA news and camp details.